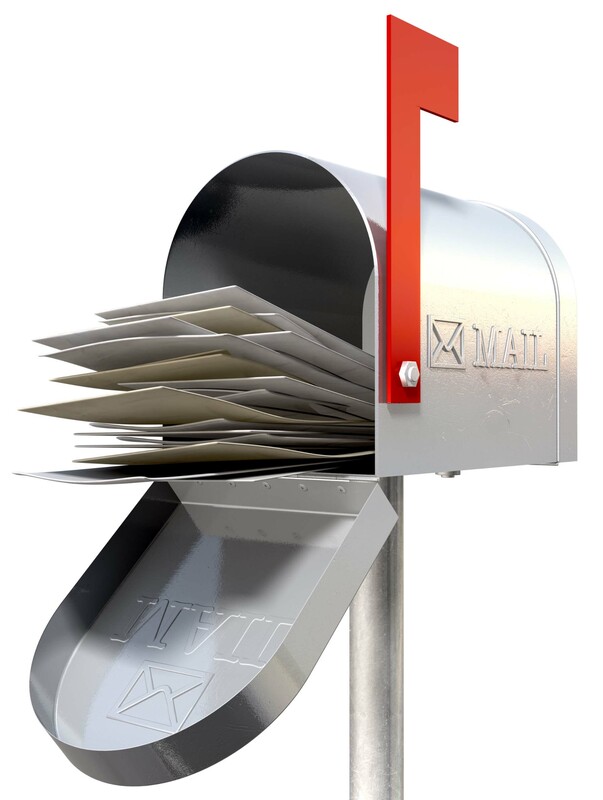 “A&G Envelope” is the sole owner of the information collected on this site. We will not sell, share, or rent this information to others in ways different from what is disclosed in this statement. We will only record your email address in the event that you send us a message by emails or via the online contact form. Your email address will only be used for the purpose for which you have provided it and will not be added to any mailing lists without your prior consent by way of a specific request in writing. We will not use or disclose your email address for any other purpose, without your prior written consent. “A&G Envelopes” makes no representations about the content and suitability of this information for any purpose. It may not be complete or accurate for your purpose. In no event shall “A&G Envelope” accept any liability for any injury, loss or damage incurred by use or reliance on the information. Hyperlinks to other sites from within the “A&G Envelope” website are provided for your convenience. “A&G Envelope” is responsible for their content. Information and materials on this website, including data, pages, documents, online graphics, images and webpages, audio and video are protected by copyright, unless specifically notified to the contrary. Copyright © 2017 A&G Envelopes Pty Ltd. All Rights Reserved.